erixx operates on all routes with low-floor vehicles types Lint 41 and Lint 54. 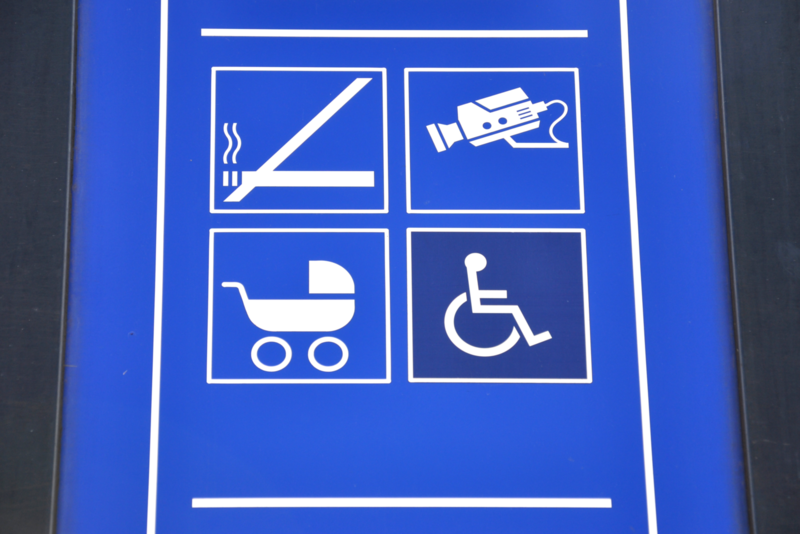 This enables accessible entering and exiting for those with disabilities at many stations. At the other stations, our staff on-board is more than happy to be of assistance with a ramp, which is on every erixx. Please observe that not all train stations and platforms are accessible, so that reaching or leaving the platform is not possible for every passenger without restrictions. You can obtain information regarding this issue in our Service Centre from Monday to Friday from 7:30 am to 6:30 pm. To do so, please call attention to yourself using the help of the specifically displayed buttons (in and on the vehicle in the multi-purpose area) for this purpose. A train attendant will then be happy to be of assistance. If you would like to be 100% certain, you can easily register your trip using the form below. We will then inform our on-board staff and you will receive the assistance you need. Which month is between May and July? I agree to my data on this form being collected and processed to respond to my enquiry. The data is erased after the processing of your enquiry has been completed.